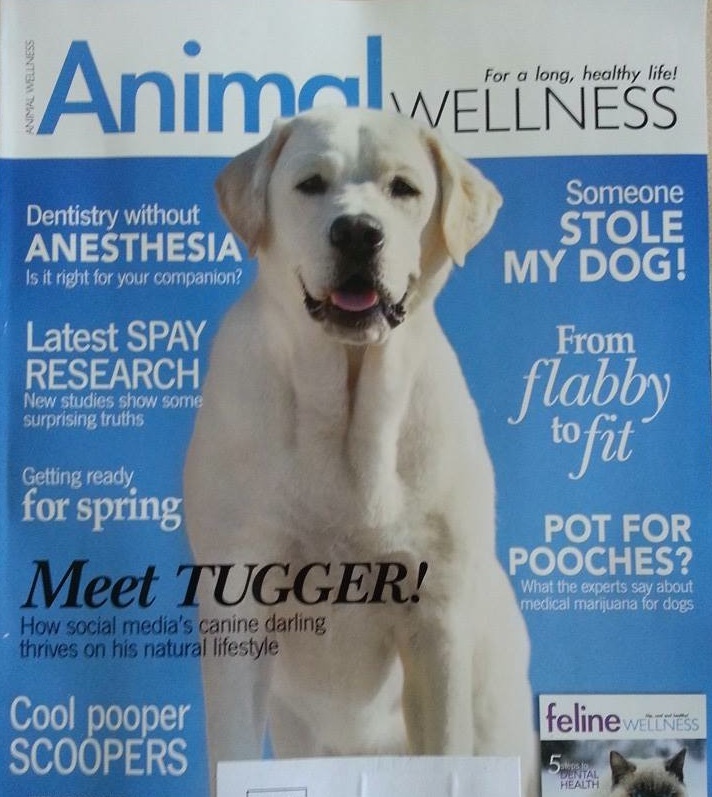 We are excited to have a feature article and cover story in the February/March 2014 issue of Animal Wellness Magazine. 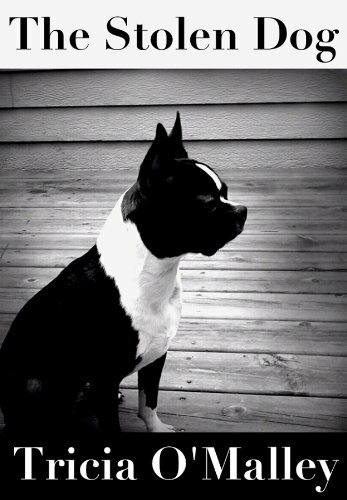 We cover a few tips for recovering a stolen dog as well as preventative measures one can take. Be sure to pick up a copy! January 27, 2014 by Tricia O'Malley.